...click here to read the full post and beautiful comments. “My parents were the only people I ever heard say that they loved teenagers. They looked forward to us being teenagers. I had never heard that before from anyone! Most parents lamented the coming of the teenage years, feeling an ever-growing dread at the thought of what was to come and worse openly communicating that in front of their children." After I heard her say that, I was IN! And now we are super excited to let you know the details. 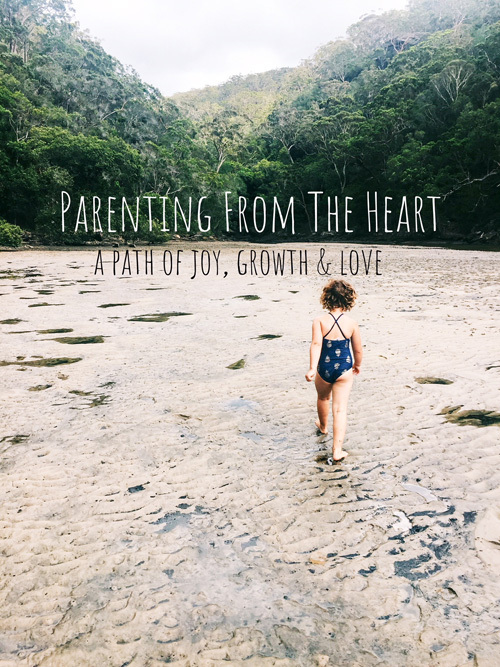 It will be a casual & intimate evening 7:30-9:30pm on Tuesday March 20 at Shona’s beautiful home here in Rozelle, Sydney, where we will discuss a number of parenting topics close to our hearts, and problem solve with Shona’s guidance. This event is for parents of small children to teenagers. I’ll be the voice of our emotions (you know it! ), and Shona will share the tools we can use to work through our challenges. 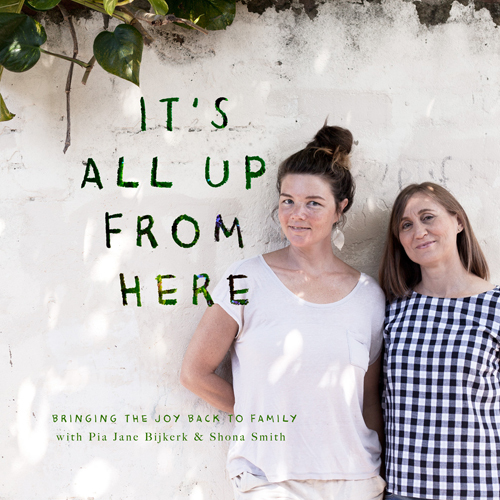 You’ll leave feeling inspired & empowered as both a parent and person.